Released! Three Survivors of Mysterious Illness. We are delighted to report that three survivors of the epidemic have recently been released, after weeks in our care! Release story here. 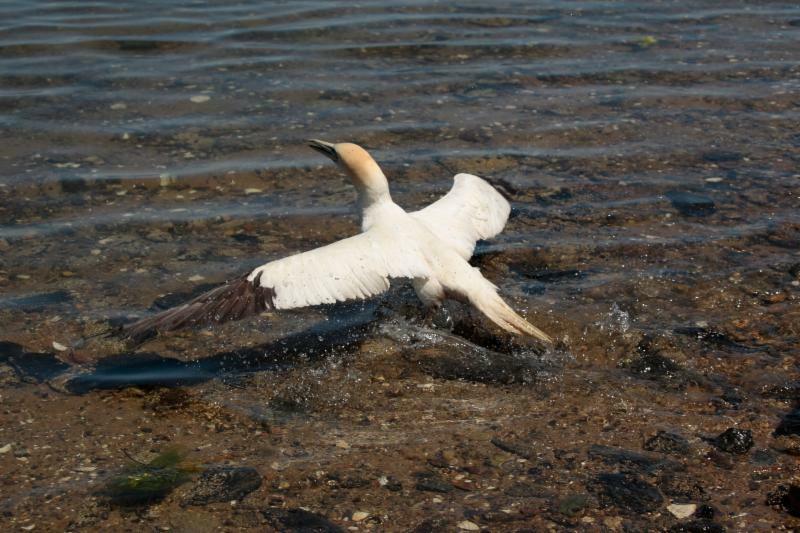 "Wild Care Releases Three Survivors of Northern Gannet Die-Off." Caring for these birds in captivity costs up to $150 per week, in fish alone. Please consider making a donation so we can continue caring for animals like these gannets, who need a helping hand. Summer is here and we still have babies! Help us care for these orphans that have been displaced or have lost their moms. We'll keep them fed, happy and get them back into the wild! Gildan brand t-shirts. 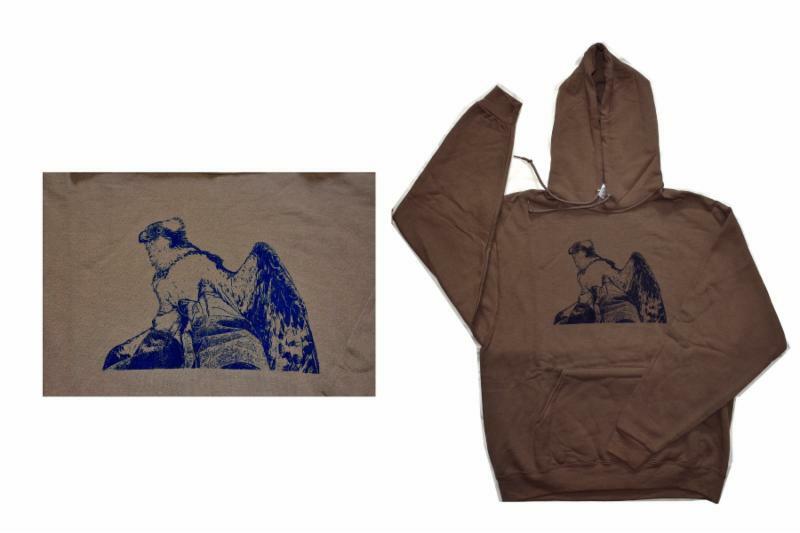 100% cotton, pre-shrunk. All are V-neck style (including mens). Soft, durable, and very comfortable. Gorgeous colors. Women’s Sizes run small. We recommend purchasing one size larger than you normally wear! it's THE BUSY SEASON! Please check back in the Fall for potential online sales. 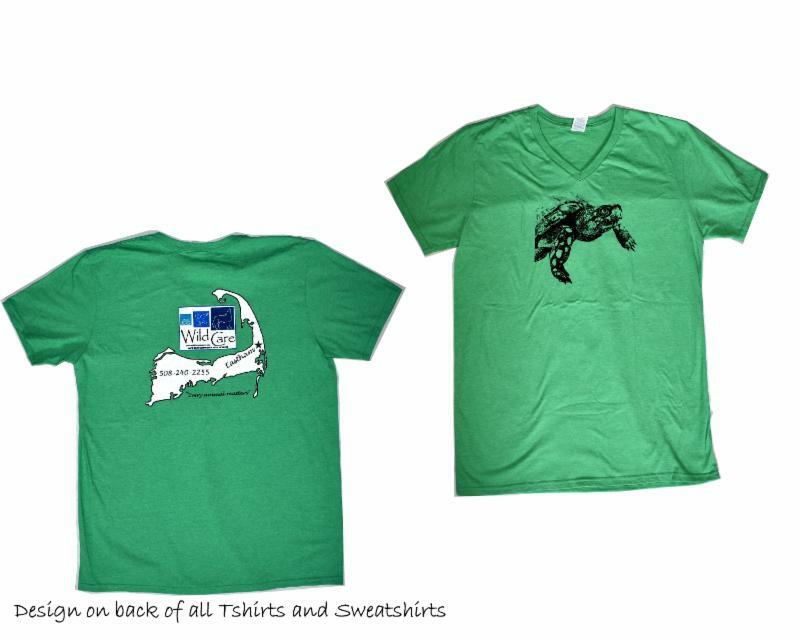 Please call Cristalyn at 508-240-2255 if you have questions about our merchandise. Click to see all our shirt designs! 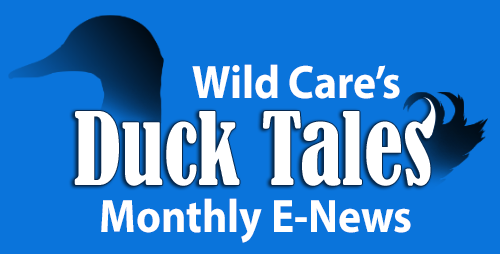 Recently, a woman appeared at Wild Care with two containers. "I left you a message, but decided to help them myself!" "Okay!" I said. " What have you got?" "Two snakes caught in a garden net. One is really bad!" She had found two Black Racer Snakes tangled in the garden netting she recently put up to protect her plants from deer. She had managed to cut both animals out of the whole net and get them into containers to bring to us. The smaller snake's breathing was very restricted by the entanglement, and she was concerned for its life. I brought them into the Clinic and told our two interns - Michaela and Carolyn, about the emergency. They were very excited, not having acquired any snake experience yet. We worked on the more critical one first. 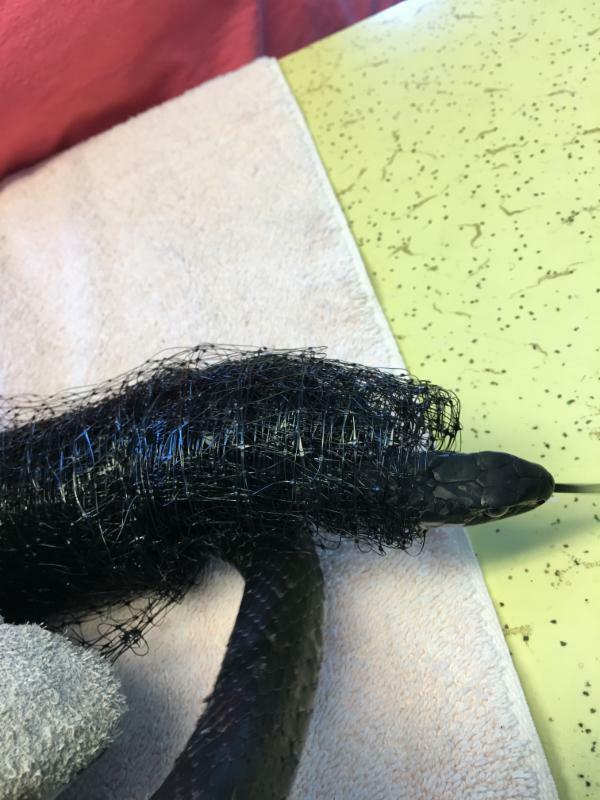 I told them that I would hold the snake, and they would cut the netting with stitch-removal scissors. What a difference a few snips can make! Within seconds the limp and nearly asphyxiated snake revived into the writhing serpent it is meant to be! Fortunately for both Racers there were no lacerations from the netting, and they were able to be released right away. Snake skin is amazing! We put the snakes into separated pillow cases, checking for holes first, and we knotted the ends. 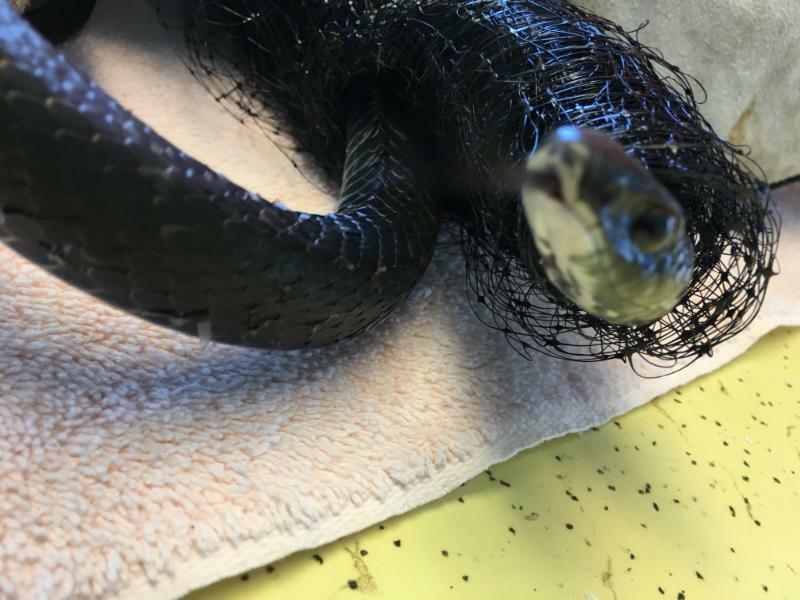 Black Racers are not poisonous snakes, but can be quite aggressive when they feel threatened. The rescuer was a bit nervous to release them back on her own, but after demonstrating my "untie and jump back fast" technique, she felt confident. 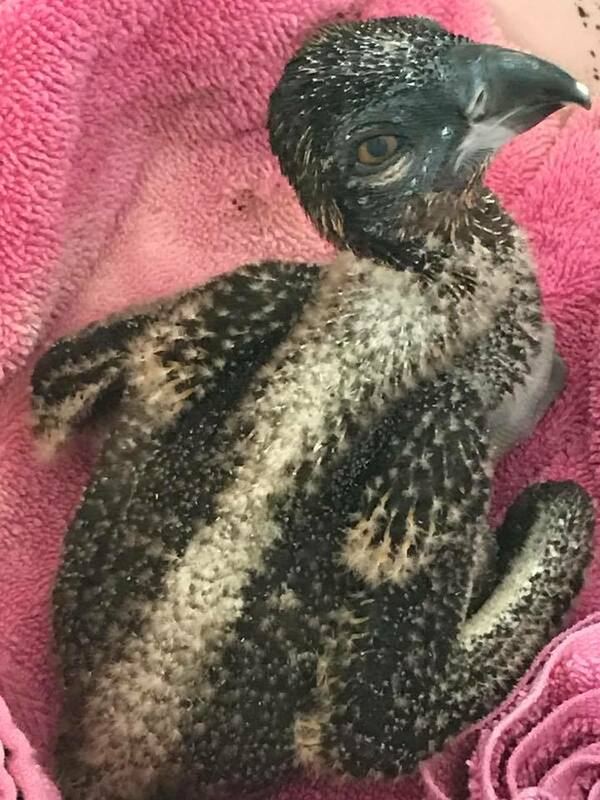 You may have seen Wild Care in the news lately about a young Osprey that was displaced, after his nest fell in Bourne. Unable to get the nest back up, we worked quickly along with Yarmouth Natural Resources, to find the Osprey a new nest and parents in Yarmouth. Happy to report that the Osprey chick is thriving with his new parents and 3 foster siblings! Thanks to all who attended our Yard Sale on Saturday, June 10th, and to all who donated thousands of items for our sale. 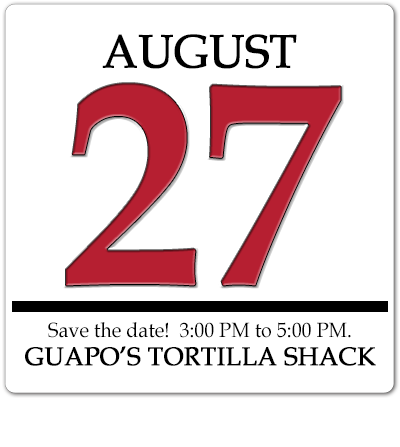 Over 250 people attended! 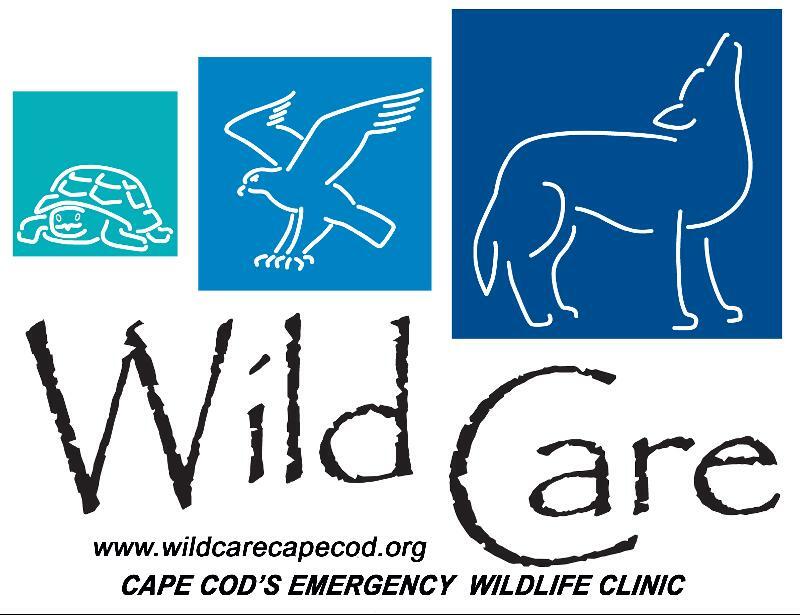 The event raised $7,630 for Wild Care. Very special thanks to Jan Raffaele, our wonderful Volunteer Yard Sale Coordinator who was pivotal in making this event a success, all the delightful volunteers who helped with the event, and also thank you to J.McLaughlin for donating 200 gorgeous tote bags for all of our guests (very generous!). Last but not least, thank you to Executive Director Carolyn Carey of the Harwich Community Center for hosting us once again this year and for all of her help with the sale. Thank you Leo Seletsky for the AWESOME photos of the event. Photo album here. Thanks to all who attended our "Wild Baby" Shower on July 1st. We had over 100 guests and received dozens of gift cards, supplies, and over $1,380 in donations. 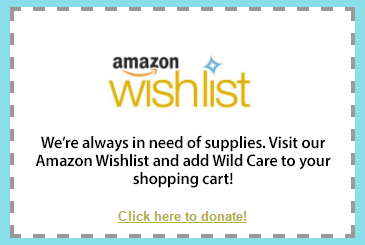 Your support helps us directly to care for all of our babies - furred, feathered and more. 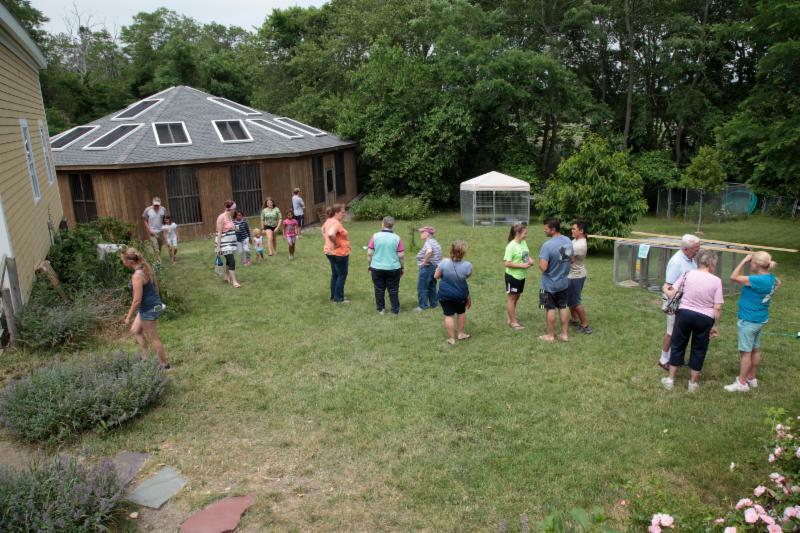 Read this great article featured in the Cape Cod Times summing up our baby shower. View here . View our "Wild Baby Shower photo album. 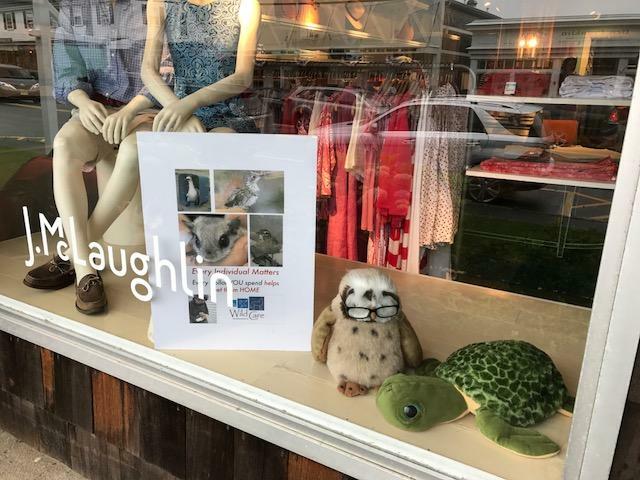 Thank you to all who "Sipped while you Shopped" at J. McLaughlin fine clothing store in Chatham on June 24th. J. McLaughlin generously donated 15% of the proceeds, $300 dollars to Wild Care! We'd also like to thank J. McLaughlin for generously providing 200 colorful tote bags (photos above) to our guests at Wild Care's Yard Sale on June 10th. Thank you J. McLaughlin Store Manager Seanna Reis and Susan. We love you guys! Wild Care is so grateful for our volunteers! We would not survive without them. They assist with everything from animal care, to gardening, to facility maintenance and fundraising. This month, we'd like to highlight Jody Rice-Hines. 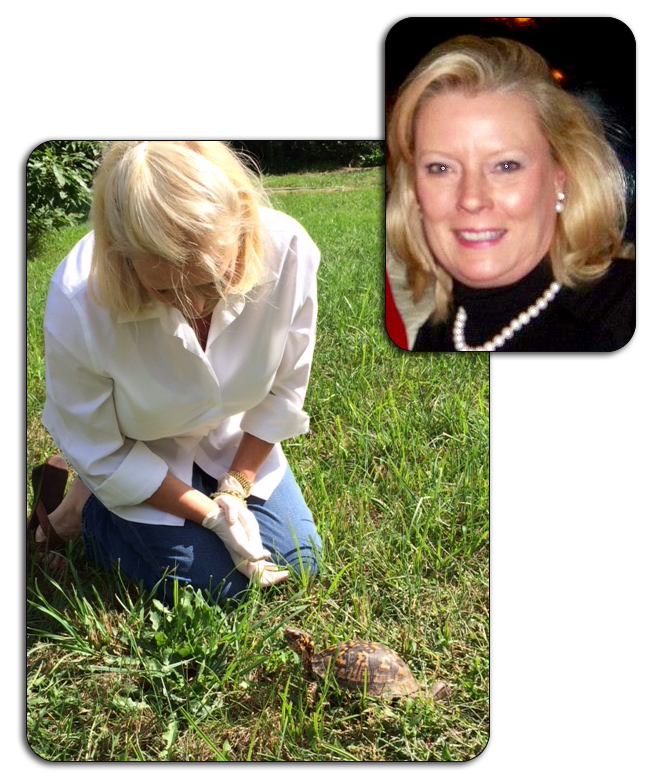 Jody has been a volunteer at Wild Care since 2013. She is a member of our Board of Directors, a member of our Fundraising Committee and is also a volunteer in our Clinic one day per week. Jody is an extremely kind-hearted person who is very much in tune with the animals. She is soft-spoken and intuitive, and animals are receptive to her presence. She is also extremely talented and creative, providing decor for most of our events! We are so grateful to have you at Wild Care Jody. You are a gift to Wild Care and to the animals.